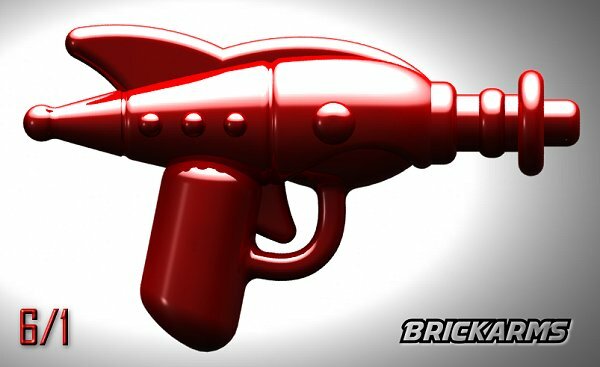 Galactic tyrants and alien invaders beware because blasting out of the stratosphere and straight to the rescue is the BrickArms Retro Raygun! 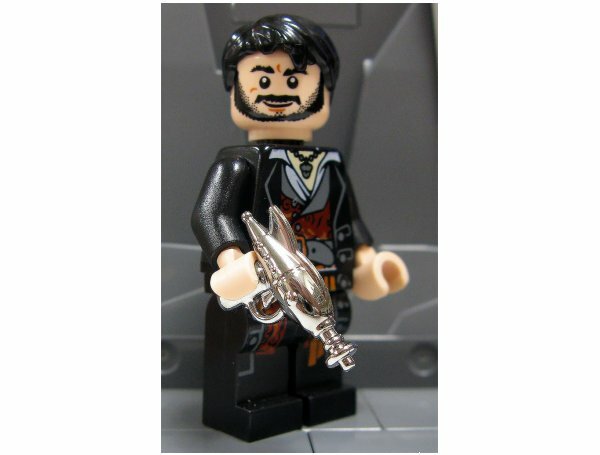 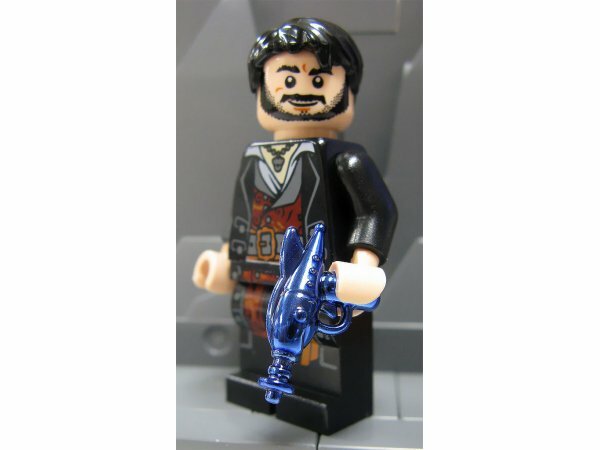 Inspired by classic science-fiction, the BrickArms Retro Raygun is the perfect sidearm for all your classic space minifigs. 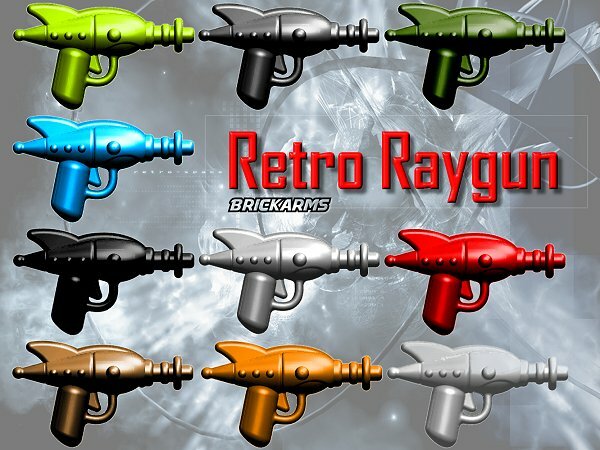 Save the day in deep space and beyond with the BrickArms Retro Raygun!